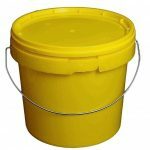 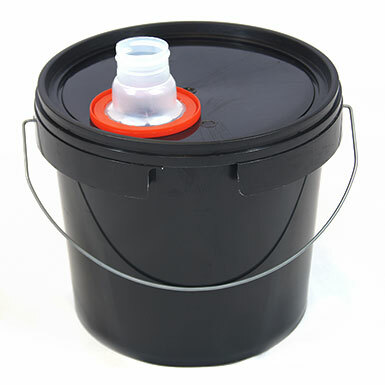 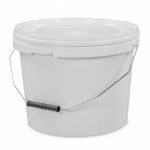 5 litre black plastic bucket with tamper evident lid and pull-out plastic spout. 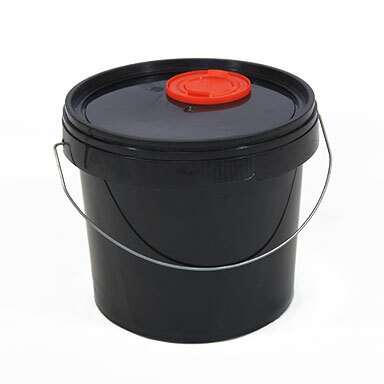 This product is ideal for transporting, storing and pouring liquids – including potentially harmful liquids. 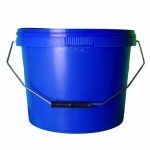 Spout retracts for easy storage and stacking. 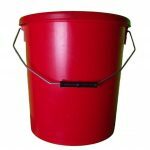 Made in the UK from food-grade polypropylene.